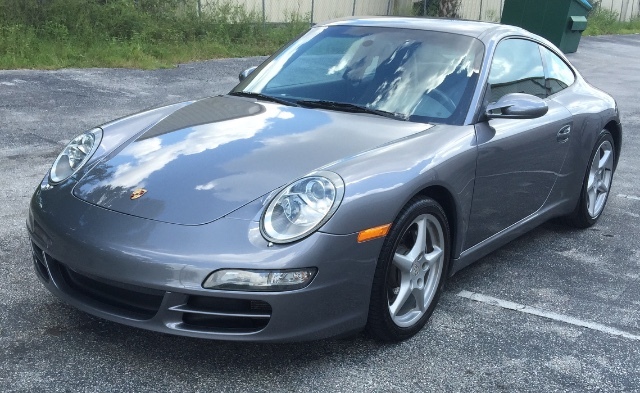 Yes you could own a 997 for this price... Very Clean, nice options, low miles, Heated seats, wheel caps with color crest, navigation, Bose, CD changer, Power Seat. Bi-Xenon Headlamp Package. Includes one key, can get you another at cost.. Best of all there are no dealer fees!